If you have questions or concerns, please Contact Us using our Contact Form. 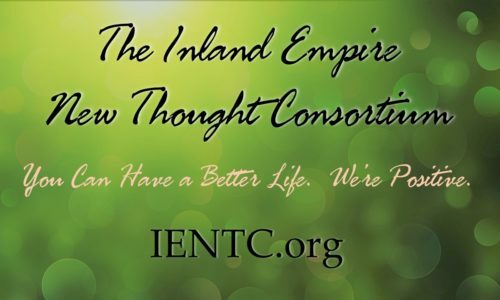 Do the proceeds from this event benefit any New Thought center, church, or any other worthy cause or institution? And if so, list them. What New Thought belief, ideal, or principal does this event most prominently feature? There is a problem with our file submission, so we will contact you after receiving your submission, and if you have a flyer or press release please reply with it to that message.